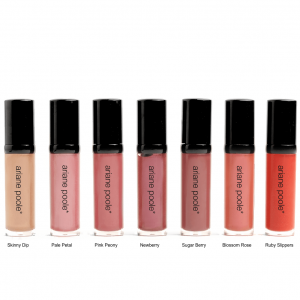 Ultra-hydrating gloss plumps with sheer color and high-shine, to create the appearance of fuller, softer, more youthful-looking lips. 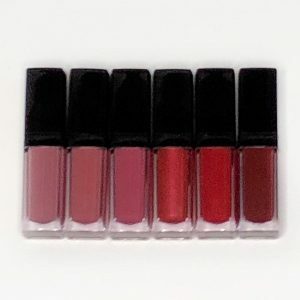 Ultra-hydrating gloss plumps with sheer color and high-shine, to create the appearance of fuller, softer, more youthful-looking lips. 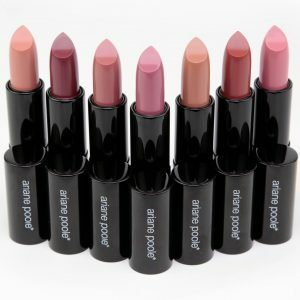 Luscious cardamom and nutmeg-flavored formula works from the inside out, to help diminish the appearance of vertical lines and creases, and regenerate and re-volumize lips.